During the months of April and May, the three-day trainings for enhancing the capacities of the civic organizations for influencing youth policies were held. 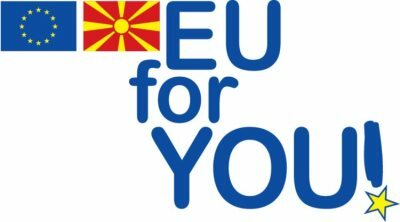 These trainings are part of the project "Enhancing CSOs capacities to enforce the creation of youth policies”, funded by the European Union, and implemented by the Youth Entrepreneurial Services (YES) Foundation and the Youth Cultural Center from Bitola. 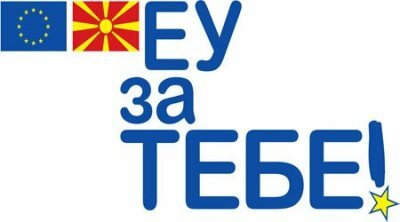 The three events were held in the hotel "Shator", under the slopes of Mount Pelister in Bitola, and a total of 45 representatives of various civil society organizations from the whole country took part. The first of the three training sessions on enhancing the capacities of civic organizations for influencing youth policies was held on 19th and 20th of April 2018. This group was composed of 16 representatives of civil society organizations. During the two-day training, the participants learned and improved their skills for creating and implementing youth policies on various topics, in accordance with the interests they represent through their organizations and projects such as: development of social entrepreneurship, human rights, protection of victims of domestic violence, local and youth development, prevention of migration from small places, etc. Photos from the first training are available at this link. On the second day of the training, together with the trainer and expert Ivona Krstevska, the participants worked on youth policy from concept to practice, actively simulating the process of creating a youth policy. After the group work, they all presented presentations and together discussed the aspects of the created policies and ways of exercising influence in cooperation with the local authorities and with the institutions. Within the discussions, reflections and the two-day trainings, representatives of CSOs created recommendations that will be the basis for developing a toolkit and online course for influencing youth policies, which are part of the project "Enhancing CSOs capacities to enforce the creation of youth policies ", supported by the European Union. The second training was conducted with 13 new representatives of 13 different civic organizations from several cities in the country. Representatives and their organizations advocated various topics of interest including: reducing youth unemployment, the impact of local policies at the municipal level, protecting the environment, developing social entrepreneurship, cultural development, youth participation, and stimulating and retaining young people in smaller places as one of the challenges. The second training was held on April 26th and 27th, 2018. Photographs of the second training are available at this link. 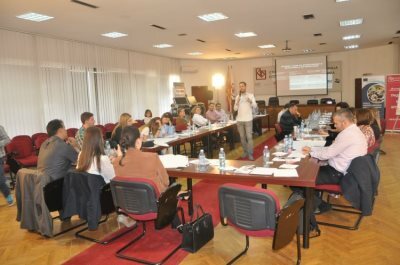 The third and last of the series of trainings for influencing youth policies that took place at the Hotel Shator in Bitola was held on May 10th and 11th, 2018. 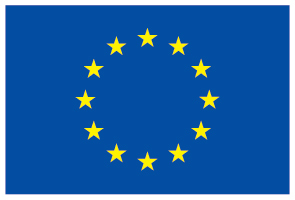 The last group was composed of 16 representatives of CSOs working on: economic and legal research and policies, improvement of the socio-economic conditions for life and retention of youth in the country, development of education, promotion of minority and gender rights, local participation, entrepreneurship, youth activism and youth workers' rights. This group completed the process of training of 45 representatives of civil society organizations to enhance their capacities for creating and influencing youth policies. Photos from the third training are available at this link. The general impressions of the participants were that they want these types of training to last even longer, having in mind their interest and need to maximally develop their skills to actively represent the interests of their organizations, as well as the young people they represent. 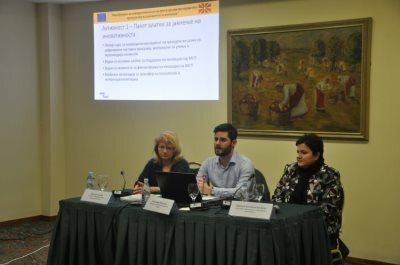 The following activities, which are part of the project "Enhancing CSOs capacities to enforce the creation of youth policies”, financed by the European Union, implemented by the Youth Entrepreneurial Service Foundation and the Youth Cultural Center from Bitola, include the preparation of a toolkit for creating and influencing youth polices, an online courses and networking events.